Professional handyman services from an established local contractor. 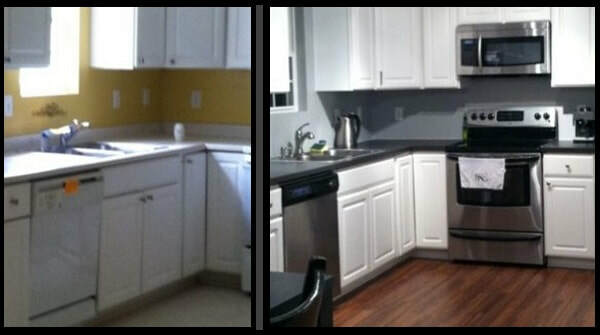 Reliable remodeling throughout the twin cities metro area. For your free estimate request, just fill out the quote form, or call Chris at 612-817-2538. Hello, my name is Chris, and this is my wife Becca. We have been providing reliable, family handyman service, for over twenty years. We know you want a skilled local contractor for home repair and maintenance, an experienced professional who will provide the complete home maintenance, and repair services you deserve. 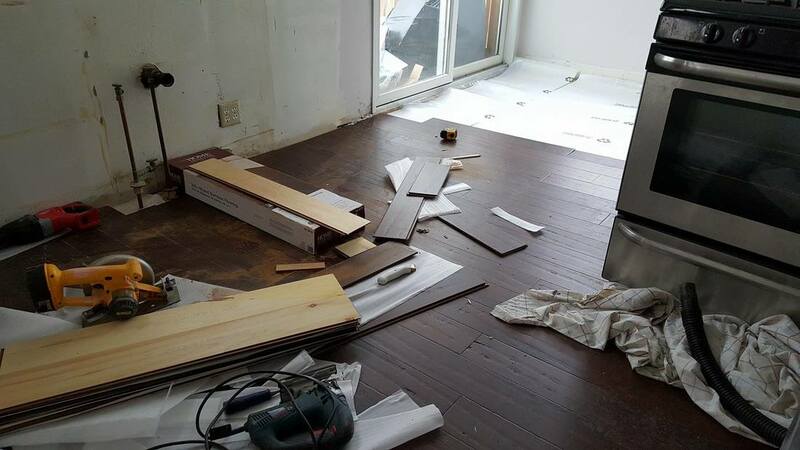 When you think about your handyman goal, what kind of remodeling objectives do you you have in mind? Are you thinking of a small job, like patching a wall, installing small shelving, or replacing a shower head. Maybe you desire something a bit more involved, like a beautiful kitchen and bath remodel. Maybe you want all new wonderful flooring. We can get that done for you, and you can feel great with those results. If you need a local contractor for appliance installation, and repair, or low voltage electrical, or a pluming update, let us help. If you require a building contractor who takes you seriously, as a client, with every job, look no further. Now you can feel secure knowing we always strive for the best in every job. Do you have a home maintenance checklist, but don't know how to start? When it comes to home repair services, we hard work for you to you reach your house repair goals, on time, and on budget. We are reliable, honest, and get the work done to your satisfaction, while offering high quality contracting and construction services. You can rest easy with our no nonsense satisfaction guarantee. Contractor Services for Your Business or Home. Use our free handyman quote form now, or leave a message for Chris at 612-817-2538. We'll return your call during business hours. My kitchen was looking long in the tooth. They installed the new flooring, fridge, and stovetop. My kitchen is beautiful. I love the way it feels when I use my kitchen now. If your area isn't listed ask for availability - Thanks! Eden Prairie - and more! Chris did an amazing job with my bathroom. The house was left to me after my dad died. Chris pulled out the flooring, fixed everything, like new. The floor looks great, it was less than I thought. The wall in the shower had also rotted. Chris, and his brother replaced the shower wall, added a new shower-head and door. It looks amazing. - He's the best! For your free quote fill out the free quote form or leave a message for your free handyman services quote at 612-817-2538, and thank you.